Andrew grew up in Zephyrhills, a small town just outside of Tampa, FL. Upon graduating high school, Andrew joined the United States Marine Corps where he graduated Parris Island Boot Camp as his platoon’s Honor Graduate. During his time in the Corps Andrew was a 6 time consecutive Expert Marksman, endured cold weather survival training in Norway and in 2003, was part of the initial invasion into Iraq where he spent his days in a turret behind a .50 caliber machine gun. His unit was awarded a Presidential Unit Citation (PUC) for “extraordinary heroism and outstanding performance in action against enemy forces in support of Operation Iraqi Freedom.” This was the first time a PUC has been awarded since the Vietnam War. He was honorably discharged as a Platoon Sergeant in 2007. 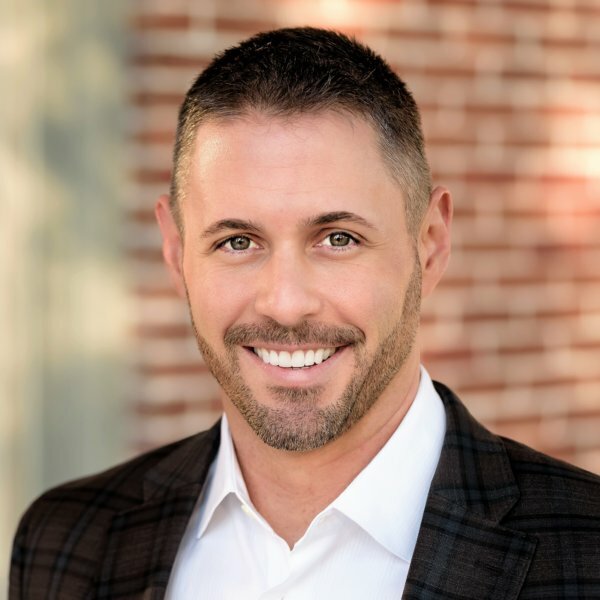 While in the Marine Corps Andrew earned a Business Degree from the University of South Florida and in 2009 joined the National Christian Foundation Tampa Bay as a Relationship Manager working with local families to simplify their giving and maximize the tax deductibility of their charitable gifts. His passion is serving business leaders and professional athletes and he loves taking people on outdoors experiences any chance he gets. Andrew launched NCF Outdoors in 2012, an initiative to strengthen relationships with current NCF givers, develop new relationships with future givers and encourage and challenge individuals spiritually though Generous Giving’s, Journey of Generosity programs all while sharing an unforgettable experience connecting with God’s creation. Andrew owns a number of small businesses, serves on multiple non-profit boards, participates regularly in foreign mission work and is most proud of being the husband of Ryann and father of Colt.